SO original: nice colors and background, a great way to highlight your educational background. CV template to download "Terrific"
The 314 Resume features a modern and functional design that will surely grab the attention of your potential employer! This modern resume template features a great selection of colors, shapes, and texts that mix perfect with each other to create a resume layout that is perfectly applicable to many job types and is ideal for applicants who a sloid set of qualifications and skills as all the key content are mead readily available for your potential employer to read! 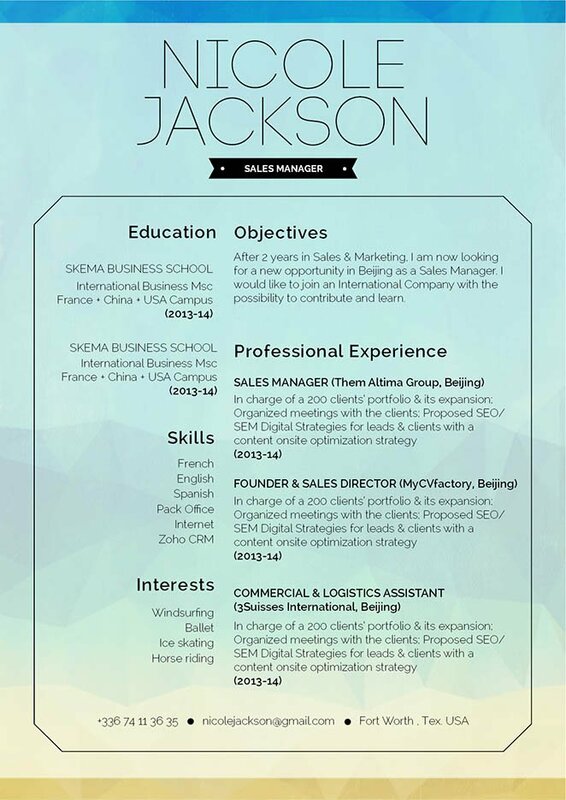 With this resume template that dream job is sure to be yours! Make each section of your resume short, but dense with information. 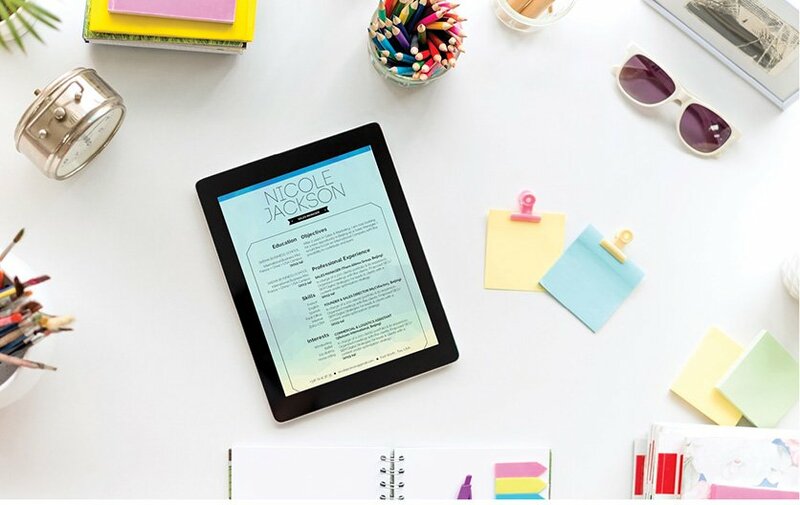 Since most resumes are scanned for only 10-30 seconds, it’s important that all the key content of your CV is written in a well-structured and straight forward lay out. Most readers will lose interests once they reach a fifth line of text and still don’t get a self-contained message to take away from it. To get over this obstacle, make each section of your resume short, but substantive. Breakdown complex sections into smaller, bit-sized paragraphs no more than five lines long.